Earlier, he had served Union Bank of India as an Executive Director and before that he had served Bank of Baroda for three decades. He has wide exposure across various verticals of banking and international business including credit, information technology and general administration in India and overseas. Kishor Kharat is a graduate in commerce and law and a certified associate of the Indian Institute of Bankers. 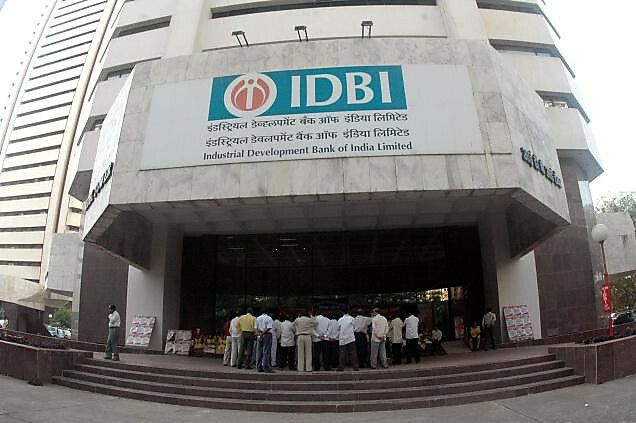 IDBI was constituted on 1 July 1964 under IDBI Act 1964. It is based on the model of Developmental Bank of Canada with a motive to provide direct and indirect finance to Industries. It works under the Union Government.